Cut the hassle out of your issuance programs with reliable printers, high-quality supplies, easy-to-use software and responsive global services from Datacard Group. 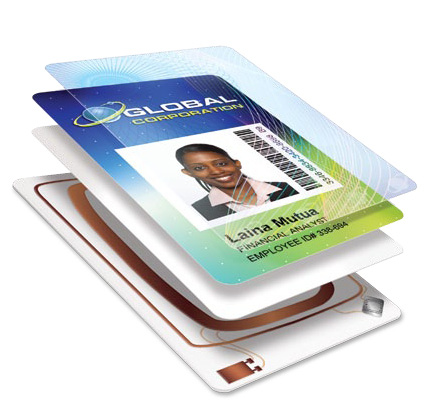 Versatile, cost-effective and secure identity solutions cover a range of applications and markets, from ID badges to more sophisticated cards. 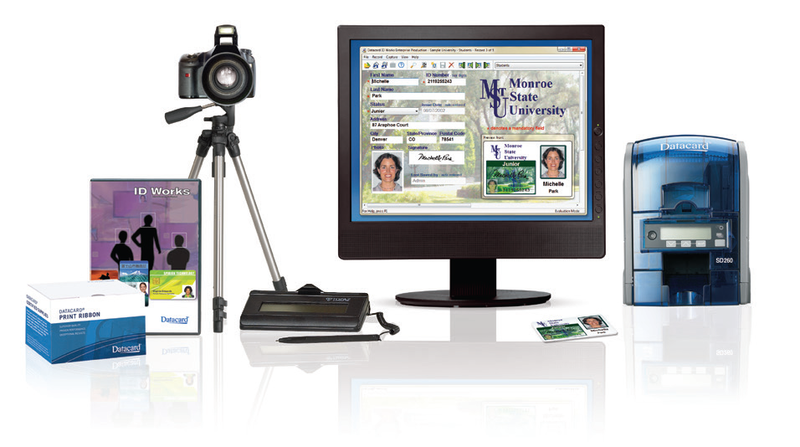 Many Schools, colleges and universities issue ID cards and cashless catering cards to all of their students and being able to create and print their own cards. 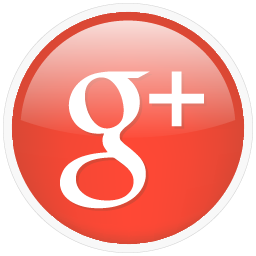 Solving any problems of replacing lost and damaged cards. 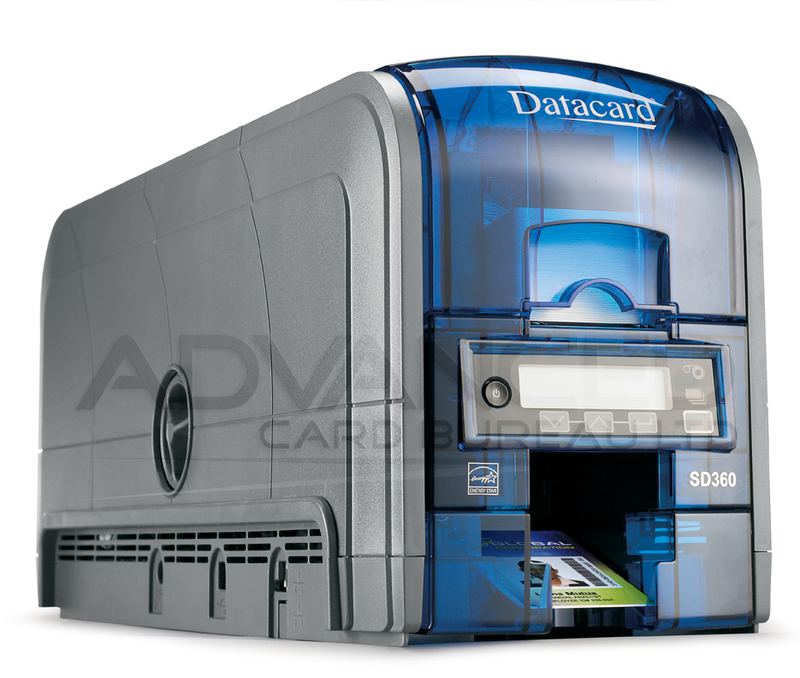 The Datacard Systems we provide allows you to instantly capture, customise, create and print ID cards.